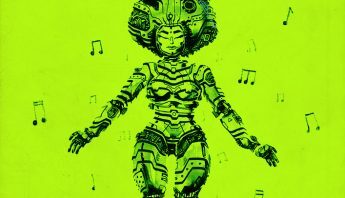 This is the poster for March of the FUNK TIME! series. 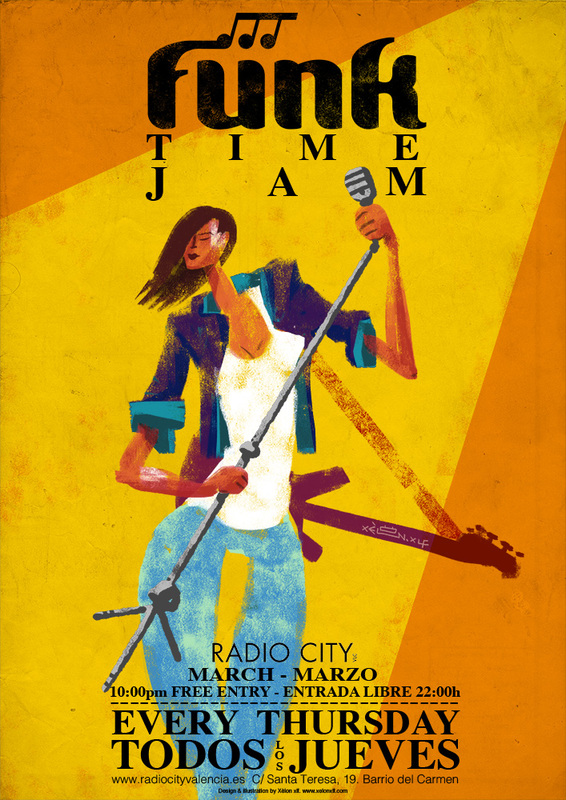 a monthly musical posters for a funk jam in Radiocity Music Club, Valencia. To commemorate that March 8 is women’s day, I wanted to represent her with all her strength, skill and beauty. Thank you very much to all the women.